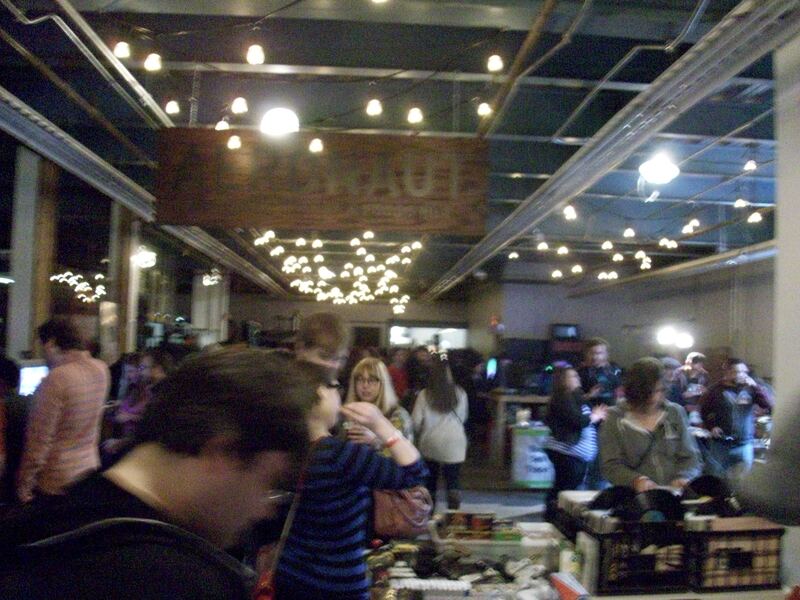 Boston Retro Gamers returned to the Aeronaut Brewery for another round of drinks, games and fun this Saturday. 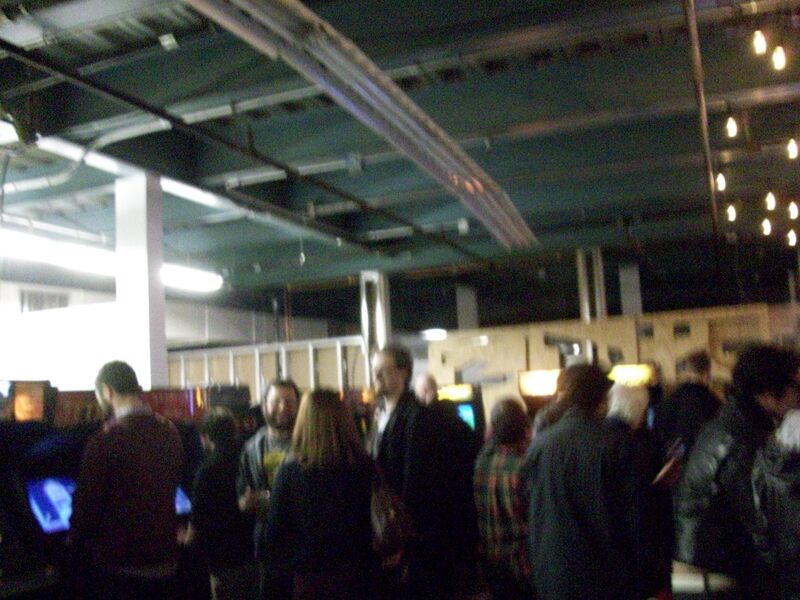 Boston Bit Fest, which first occurred this past December, is looking to become a regular occurrence for gaming fans to share some memories, play some games and show off some unique hardware from gaming history. Some obscure highlights from this month’s show included an Apple Plus playing the original Dark Castle, a Sega CD complete with Sega Mega Mouse featuring the wacky point and click game Panic!, a Virtual Boy playing the 3D wireframe shooter Red Alarm, and a pair of Dreamcast keyboards for use with the game Typing of the Dead. I’ve included a few photos of the event below. 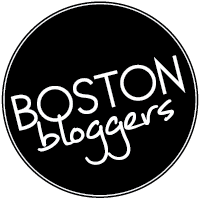 Check out the Boston Bit Fest page for information on their next event! 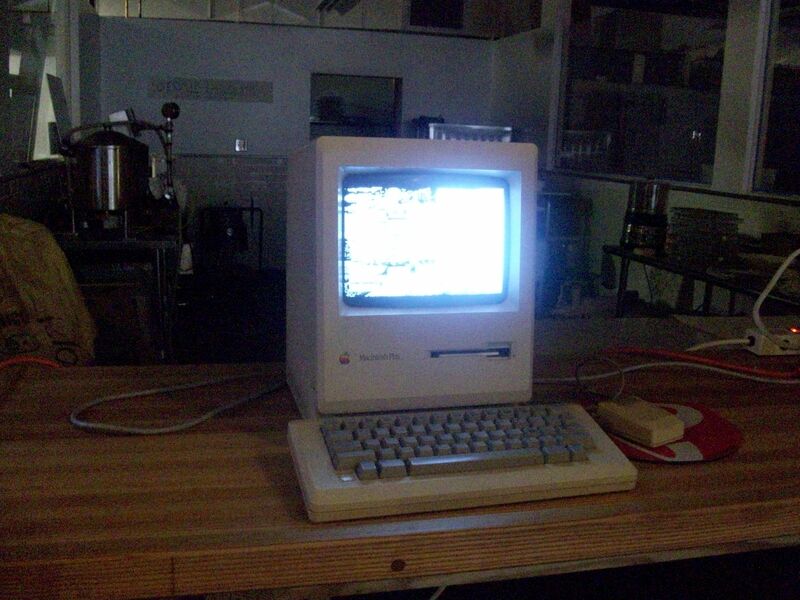 This entry was posted in Events, Video Games and tagged Aeronaut Brewery, Boston, Boston Retro Gamers, games. Bookmark the permalink. I had a fun time & ended up walking over 5 miles that day (with the walk from the car to this, breakfast & the library in the morning, and dinner out too). It was a weird overlap to see some friends from November Project there too, but I guess I shouldn’t have been surprised. You and your cousin John rocked at that Typing of the Dead game!